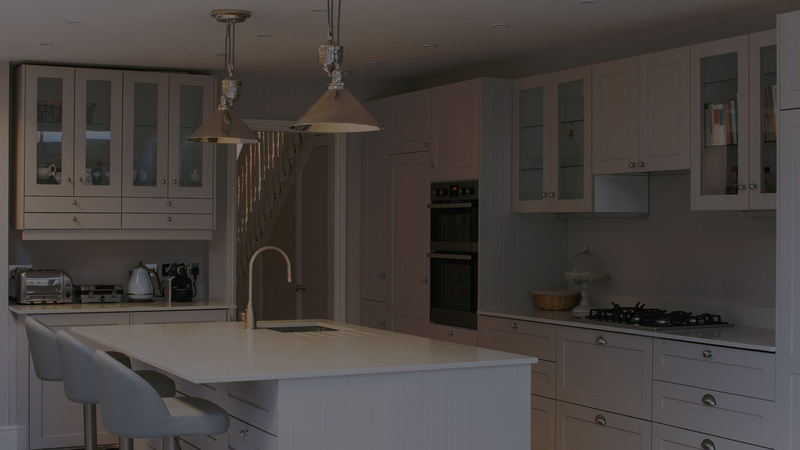 Shaker Doors Design & Manufacturer Specialists In Oxfordshire. As a specialist door maker, we can help you with the design and building of external, internal, general cabinetry, cupboard and wardrobe doors. 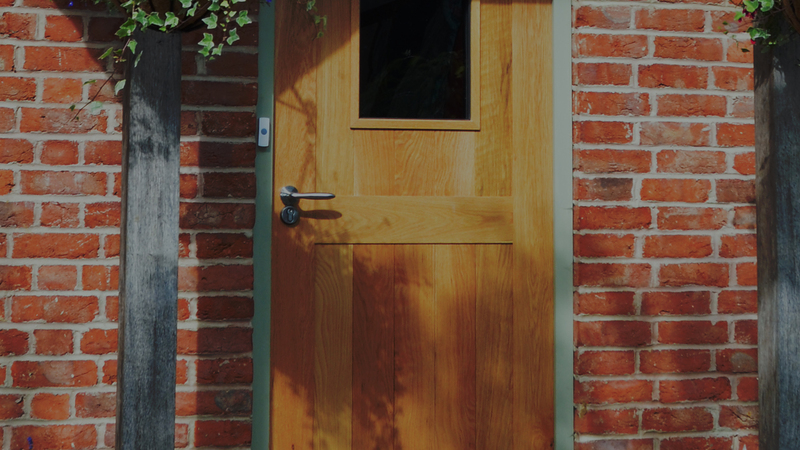 We have access to a good range of species of timber, and have a wealth of experience at creating beautiful bespoke doors in any style you can imagine. All of our doors are made to order, meaning the possibilities for design and specification are virtually limitless. Having a bespoke door offers a wealth of benefits allowing design to your exact specification and preferred finish. You have complete control over your specification. But that doesn’t mean we only make completely unique doors. 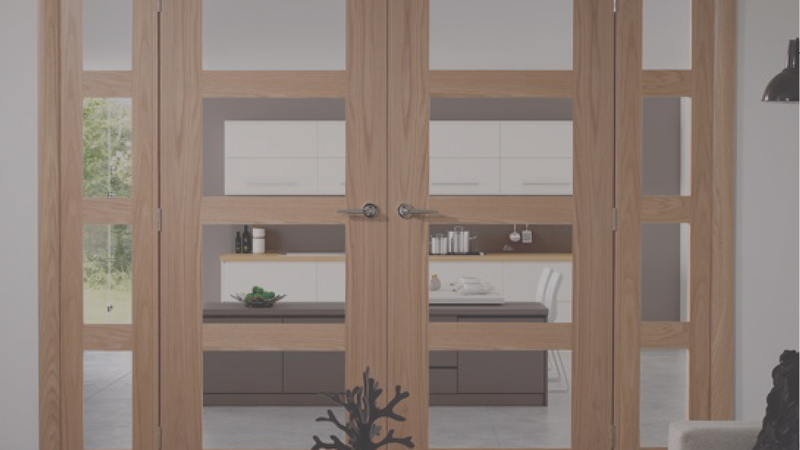 Our replacement doors come in many guises, of course shaker doors are a classic but if your looking for a standard modern flat panel slab door with a finger pull or a specialist veneer door then we can help. Many of our clients ask us to build familiar door designs with slight tweaks to their specification. 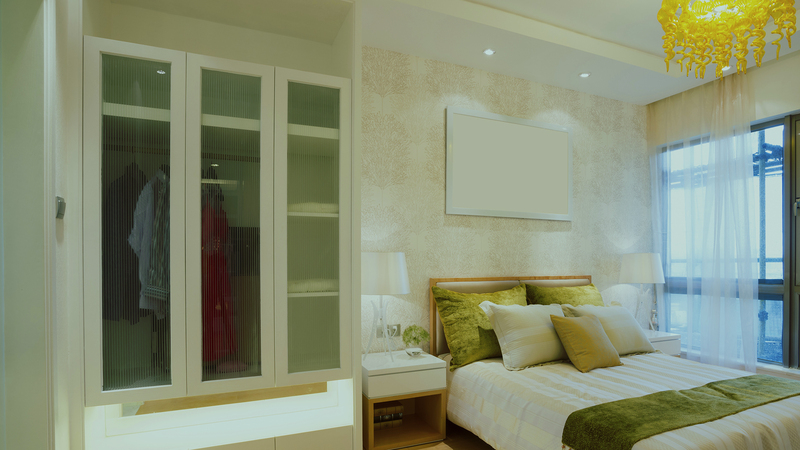 As a result, we can create exactly what they need for any project, whatever it may be. Given the breadth of our door making expertise, we have probably already made doors in the design and style that you require. CAD drawings for our classical machinery or CAM data for our CNC machinery are created to support every project we work on, and we are always eager to share ideas and inspiration. To help finalise your design, we can provide any specialist technical information you may require, including items like specialist glazing. Picking materials to use for door making door takes experience and insight. We have developed close working relationships with a group of hand picked specialist merchants and mills. They provide us with a wide range of high quality timbers and engineered materials. Where wood is concerned, we are committed to ensuring that everything we use is responsibly sourced, sustainable and hand-graded for use. Depending on the design, style, location, and bespoke considerations of your doors, we can supply them finished, primed or just sanded. 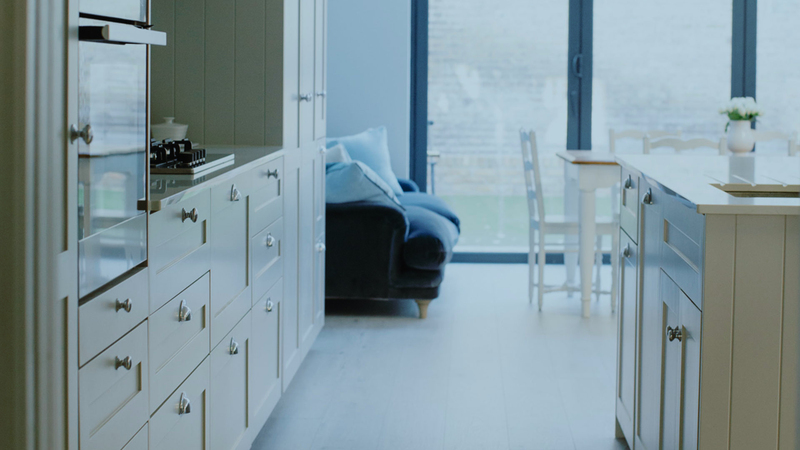 Where fully finished, we offer a range of specialist products capable of matching mainstream paint colours, or bringing out the natural beauty of the timber. Our in-house professional spray booths guarantee flawless finishing. We hold accounts with a number of ironmongery manufacturers and suppliers, giving you the option to order any fittings and accessories needed for your project directly through us. 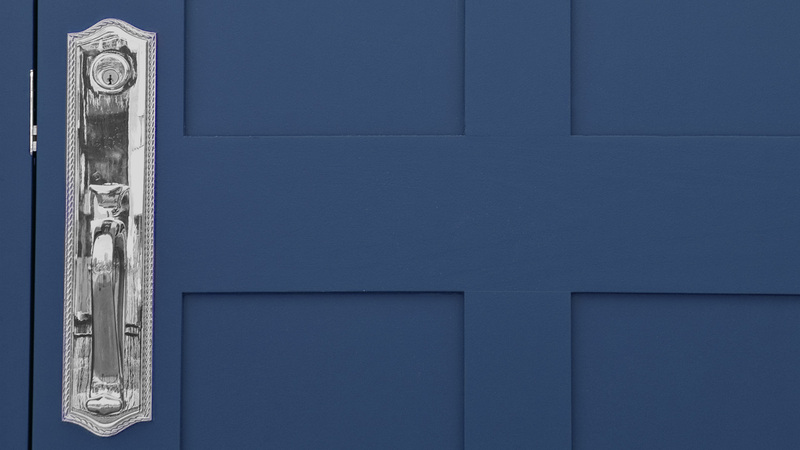 We can also offer advice and highlight items that, could complement your bespoke door. This means that you don’t have to source your own accessories from a third party – you can leave the ordering to us, and rest assured that we work only with the best providers. When you commission Shaker Doors @ Foxstow to create your bespoke door, you will be assigned your own personal project manager. They will bring all the support and experience needed to your project to make it a success. 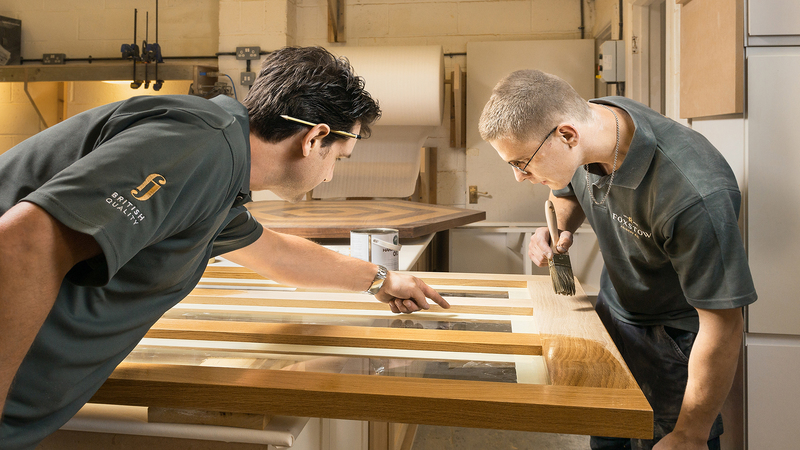 This often means drawing on the expertise of our joinery and production team, whose knowledge, eye for detail, and personal pride, make each of our doors into something their owners can be proud of.